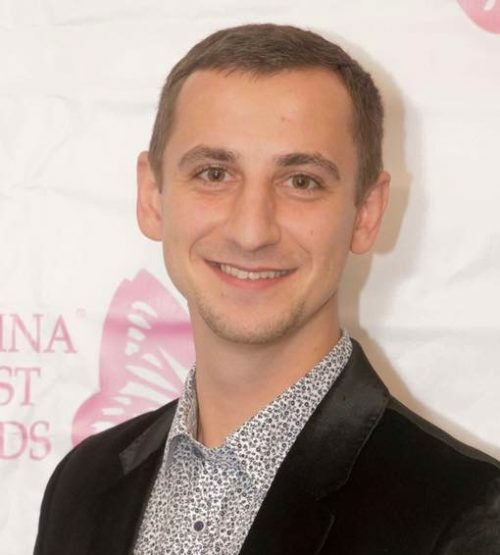 Born in Belarus, Pasha began Latin and Ballroom dancing when he was eight years old. His competitive career started off with a champion title in his very first competition! Throughout his dancing career, Pasha was a finalist in many international competitions across Europe. For many years he competed in the 10-Dance division at the national level in Belarus, securing the champion title a number of times. Consequently, Pasha had the honor of representing Belarus in the World and European Championships.